Do you want to impress mobile surfers or want to create an awesome responsive website? If your answer is “yes” then use these new responsive WordPress plugins and widgets. Now when you’re adding new features, you’ll want to take care to only incorporate widgets that will support your site’s responsive design. Here, in this post I have compiled a list of 17 free and useful responsive wordpress widgets for your wordpress blogs. Check this out and get to pick one and do not forget to share your precious opinion with us via comment section below. Make sure to bookmark your favorites. Maybe you’re interested to take a look at the following articles: Free Video Themes for WordPress, Automatic Plugins for WordPress, Free Post List WordPress Widgets and Creative WordPress Premium Themes. 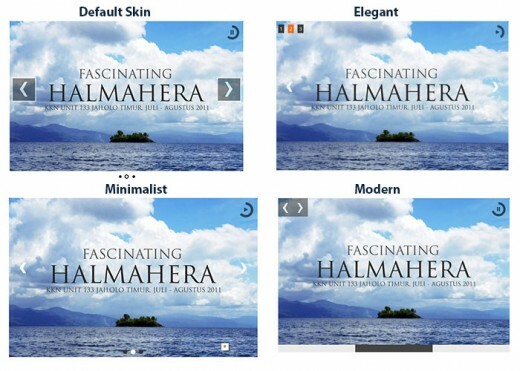 Rift Slider is an awesome response slider which splits and rotates your slides. Creates a custom responsive column widget box. Easing Slider “Lite” is an extremely easy to use slideshow plugin for WordPress. It is built to be lightweight and simple, with absolutely no bloat. Wpshop une extension e-commerce 100% libre, gratuite et développée en France. Inclus un thème adapté pour les mobiles. Embeds youtube and vimeo videos complete with responsive design, google analytics events and oEmbed compatibility. Loads player after user interaction with the power of jQuery. Cyclone Slider 2 is an easy-to-use slider plugin with an intuitive user interface. It leverages the built-in features of WordPress. Plugin per l’inserimento di un player video all’interno di post o pagine WordPress tramite l’utilizzo di semplici shortcodes. Select transition type, easing type, number of slides, timeout and custom category and place the shortcode or the template tag in your post or page. 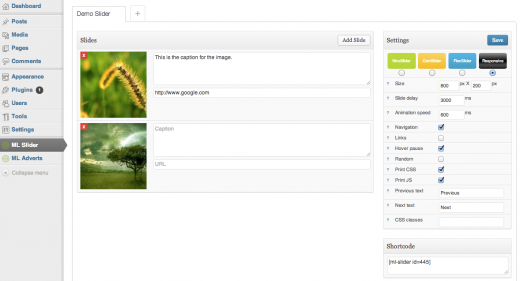 Soliloquy, the best responsive WordPress slider plugin, is now available in its Lite form! Soliloquy is audited by Mark Jaquith, lead developer of WordPress. UppSite helps you better reach and engage with your audience on mobile devices, such as iPhone, iPad, Android and Windows Phone. 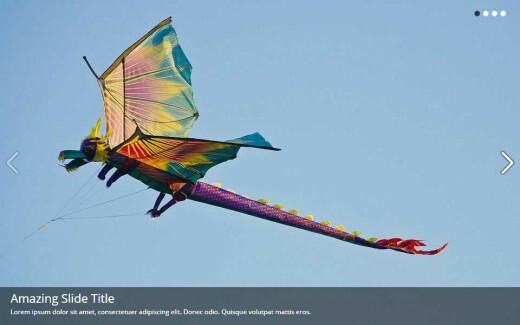 Satellite’s goal is to present a responsive and beautiful slideshow experience to visitors of your WordPress site. 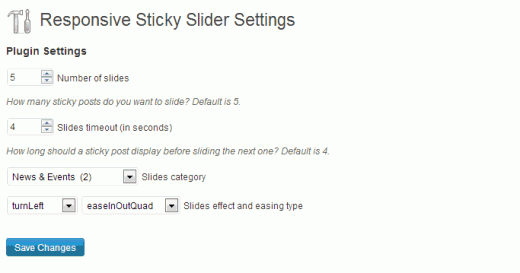 Meta Slider is a flexible, easy to use slideshow administration plugin that lets you choose between 4 jQuery sliders. Vixy YouTube Embed and Download is a simple, powerful method of embedding YouTube videos, offering your readers an easy way to download videos.